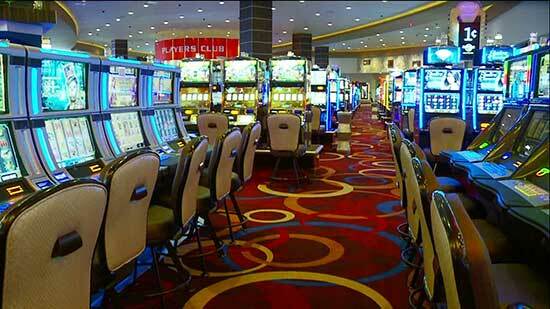 MGM Northfield Park is located 20 miles south of Cleveland and 20 miles north of Akron. The casino was formerly the Hard Rock Rocksino until its purchase by MGM April 1, 2019. The purchase price was $1 billion. The celebration for becoming MGM Northfield Park was held April 9, 2019 and included the unveiling of the MGM Lion statue.